Canopy Essential Towels are your reliable choices for everyday use. 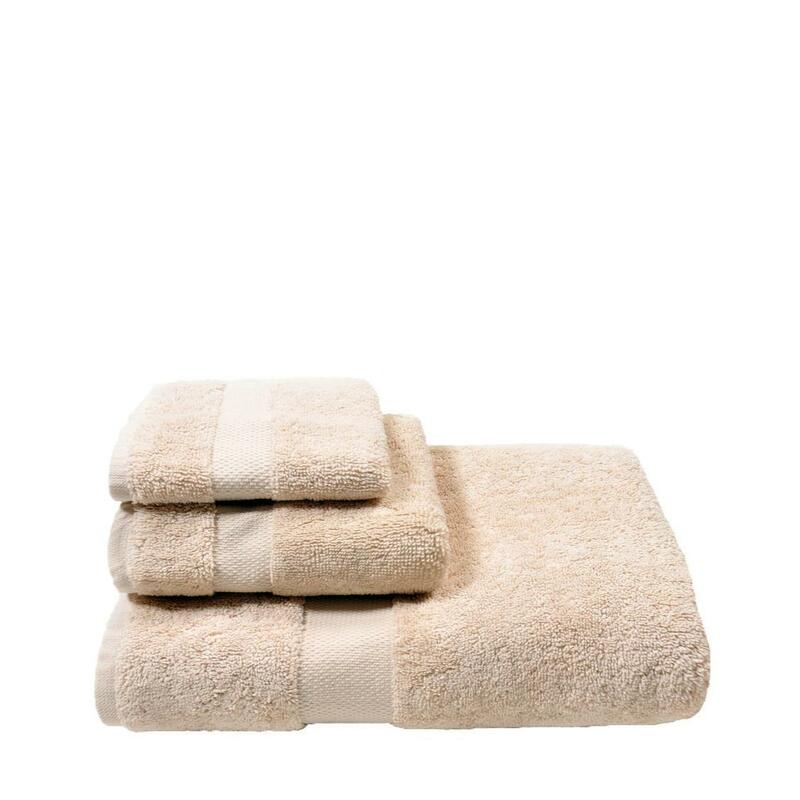 With its softness and durability, the towels are suitable for all age group. Available in 4 different colors.